Marvel’s Iron Fist is one of the many Marvel series headed to Netflix, and there is new news about the series. Mike Colter spilled a little inside scoop in a recent interview with Collider. He revealed that the Iron First had already been cast. Fans of Marvel will likely not see Iron Fist on Netflix until next year, but it is possible that the character could pop up on Luke Cage when it is released later this year. 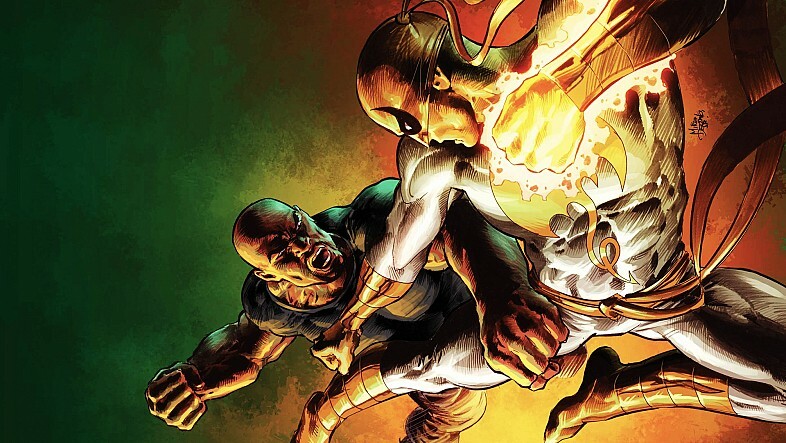 Are you excited to find out who Marvel has cast in the role of Iron Fist? Tell us what you think. More about: Marvel's Iron Fist, Marvel's Iron Fist: canceled or renewed?